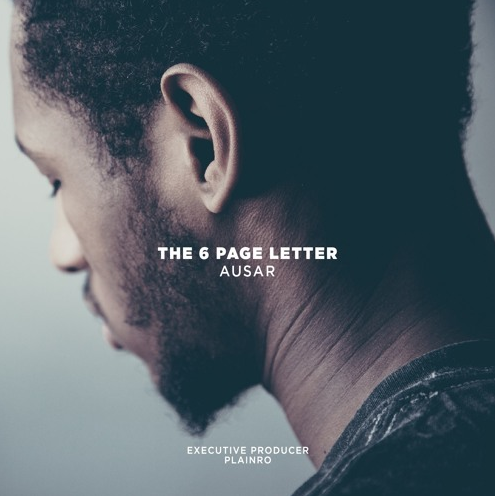 Ausar Bradley just blessed the world with his brand new project titled “The 6 Page Letter.” I don’t even know where to start. This project, wow, man, this project, wow. I knew it was going to be good, I even knew it would be great, but this just flawless. This tape is a total of ten tracks in length, and contains some solids features from the likes of Femdot, Isaiah G, Plainro, Josi Green, Freejay, Leo Mantra, Christian Jalon, and last but certainly not least Ci La Cole. I’m at a loss for words, this project is unbelievably good. I’m not going to waste your time any longer, listen to it below & judge for yourself!